Herbal medicine otherwise referred to as herbalism is the use of plants and their extracts for the treatment of various health conditions. Different civilizations and cultures have made use of herbal plants through the ages for curing themselves of diseases and for healthy living. Herbal medicine can come in different forms including teas, gels, extracts, and capsules, with varying degrees of potency. Most herbs are also common in household kitchens as they are either used as food or for the preparation of food. An example is turmeric which is found in curry, is a known herb for the treatment of body pains. This school of thought believes in the use of herbs to regulate the energy in the body – called Qi – for maintaining good health. This type of herbal medicine involves the integration of herbs, dancing, and chanting for treating health problems. Although most part of this culture has been lost through time, the basic elements still remain. This is an ancient Indian blend of herbalism. It involves the use of herbs and traditional Hindu practices such as yoga for healing. This is a type of herbalism that is based on western civilization. Western herbalism places emphasis on the curative and synergetic effects of herbal plants for treatment than on the individual potencies of the plants. These blends of herbalism are not truly pure as they fuse the use of natural herbs with medical science for treatment. The use of herbal plants for medicine is dated back to about 3 millennia ago; since then, man has continued to use herbs as remedies for various medical problems. According to history one of the first herbs used by mankind is Gingko Biloba while the first peoples to understand the medicinal benefits of herbs are the ancient Egyptians and Chinese. The use of herbs as medicine expanded from Asia and the Mediterranean during these periods to Native America and Greece during the Middle Ages. Although modern medicine has evolved since then, botanicals, as they are now known, form about half of all pharmaceutical drugs produced. In addition, statistics continue to point out that more people use herbs for primary health care. The use of herbs for medicinal purposes is continually on the rise due to the fact that herbal medicines are cheaper than conventional medicine. Hence, many people choose to use herbs – which are still as effective – in lieu of pharmaceutical drugs. A single herb can be used for the treatment of several health problems. An example is clove, which is used as an analgesic for pain relief as well as an anti-emetic for preventing nausea and vomiting. Most herbal medicines can be gotten from common places like grocery stores and malls. This is in contrast to contemporary medicines which can only be obtained from a pharmacy with a written prescription. Ginseng is an adaptogen, which means it helps the body to adapt to – or cope with – stress. Its tea is drunk for its relaxing effect. 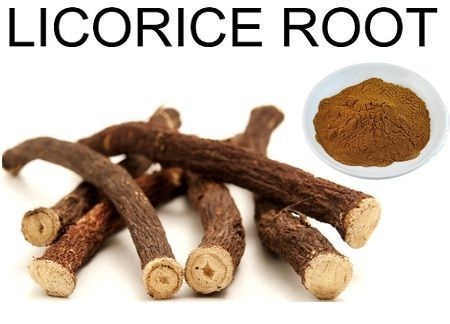 Licorice root is effective in treating stomach ulcers, sore throats, and viral infections. The leaves of the Eucalyptus have antipyretic properties for treatment of fevers while the oil is a good analgesic. This herb is beneficial in treating liver diseases like hepatitis. Raw garlic is a strong antibiotic and is good for treating heart disease. Ginkgo is an age-old herbal plant which has been used for treating respiratory disorders such as bronchitis and asthma. It also finds use in the treatment of Alzheimer’s disease. This herb is used as an antidepressant for depression patients. The leaves of this popular plant are used for treating skin conditions including burns and wounds. Just like Aloe vera, jasmine is a major component of skin care products. It is used for its antiseptic and anti-inflammatory properties in the treatment of skin diseases. 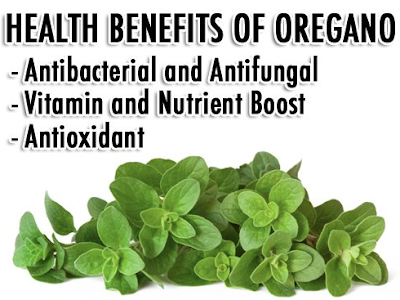 This herb is useful for boosting brain functioning and for disease prevention. Chamomile tea is a common stress reliever. It is also used for stopping flatulence, stomach upset and insomnia. The extract of this plant’s root contains anti-bacterial and anti-inflammatory compounds such as flavonoid and alkaloids which make it a good remedy for pains and fevers. Scientifically named Actaea Racemosa, this plant is known to have anti-inflammatory and analgesic properties that make it good for treating arthritis and pains. Chickweed contains high levels of iron and is common for treating iron-deficiency anemia. It is also used for relieving pains. Alfalfa leaves help in lowering cholesterol and for treating UTIs. The root of the Garden Angelica plant can be used for tea for the treatment of respiratory and digestive disorders. This species of Angelica herb is used mostly by women in Asia for treating hirsutism. The fruit of this herbal plant is used as a remedy for heart disease and digestive problems. When boiled and steeped, cornflower can be used for treating conjunctivitis and tired eyes. Also known as pawpaw, this fruit and leaves of this plant have wound-healing properties. A type of chili pepper, cayenne is common in household kitchens. Its use includes for treatment of inflammations, reducing cholesterol levels and as an anti-virus. Barberry contains large amounts of vitamin C and has been used by Native Americans for treating scurvy, skin infections and digestive problems. Neem is native in India for treating malaria, skin infections, rheumatism and other conditions. From the Italian words “bella” and “donna” meaning “beautiful woman” when combined, this albeit toxic plant is used by women for pupil enlargement and as a sedative. In traditional Chinese medicine, this plant is useful in the treatment of sore throats and colds. It also has anti-diabetic and diuretic properties. Celery is used as a diuretic for the urinary tract. This colorful herb is known for its use in the treatment of several disorders including respiratory and cardiovascular. This is used for cancer treatment, hepatitis treatment, and for boosting the immune system. Passionflower is used for treating depression and the symptoms of anxiety such as insomnia. 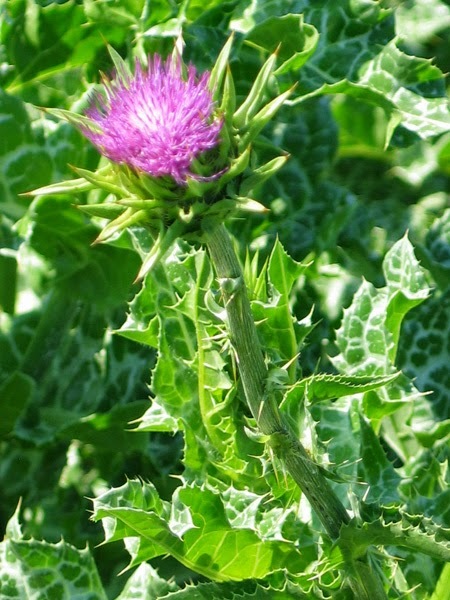 Although banned in the United States for oral consumption and application to wounded skins due to its toxic nature, this plant is used for the treatment of osteoarthritis. Plantain leaves can be boiled with water to make a tea used in treating cough and other respiratory disorders. The guava fruit and leaves are used for treating diarrhea. 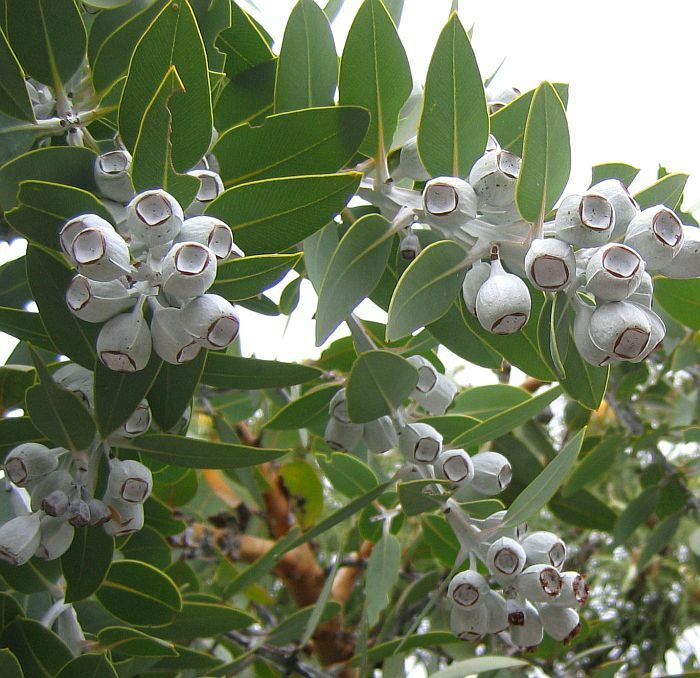 This plant is used for treating scurvy and diarrhea. Elderberry fruit and leaves are helpful in pain relief and coughs. This plant helps in treating brain disorders such as Alzheimer’s disease by boosting cognitive function. The bark of the white willow tree contains salicylic acid, which is the major component of aspirin. Thus, it is used as an analgesic. Clove oil can be used externally to relieve toothaches. Its plant is a common expectorant. Dandelion is popular for the treatment of liver and kidney diseases. This plant is a good remedy for external wounds and swellings. Although its use is banned in some countries because of its poisonous nature, comfrey also helps in the treatment of stomach problems. Kava leaves have sedative and anesthetic properties for treating anxiety. Amla is used as a laxative for treating constipation and also for diabetes treatment. Lemon balm is an effective remedy for indigestion and sleeplessness. Montbretia is a herbal plant used in the treatment of dysentery. Although the raw plant is poisonous, virtually every part of this plant has good medicinal benefits after processed. This root can be used for tea in the treatment of kidney stones, fever, and diarrhea. This herb is a good remedy for UTIs (urinary tract infections). Peppermint is used for the treatment of common cold, indigestion, and nausea. This native Greek plant is used for the treatment of coughs, sore throat, and digestion problems.